Merry Christmas to everyone , especially all those who has supported myself over 2016. 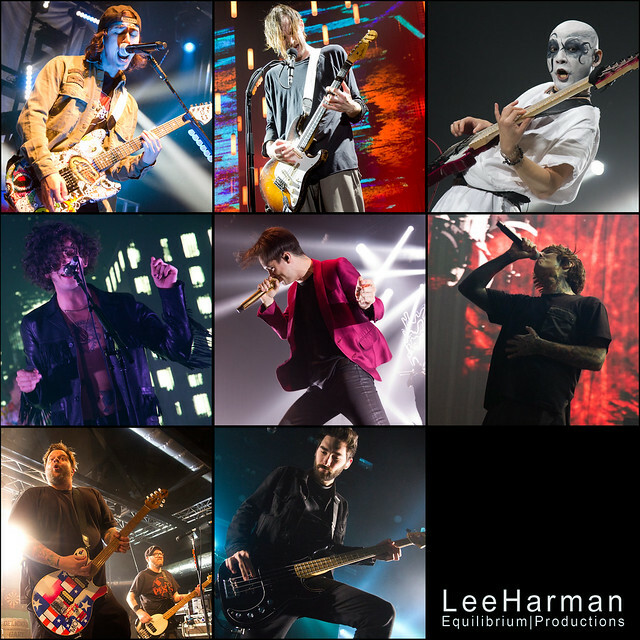 It has been a photo-tastic year with the privilege of attending many great events this year such as Bowling For Soup in Liverpool and The 1975 back In Manchester. The last three months being especially busy with You Me At Six, Bring Me The Horizon, Panic! At The Disco, Frank Turner, Pierce The Veil and Red Hot Chili Peppers photo galleries and live reviews being found on the site. It was photos of Babymetal that really lit up the site with over 85,000 views of the images within 24 hours.